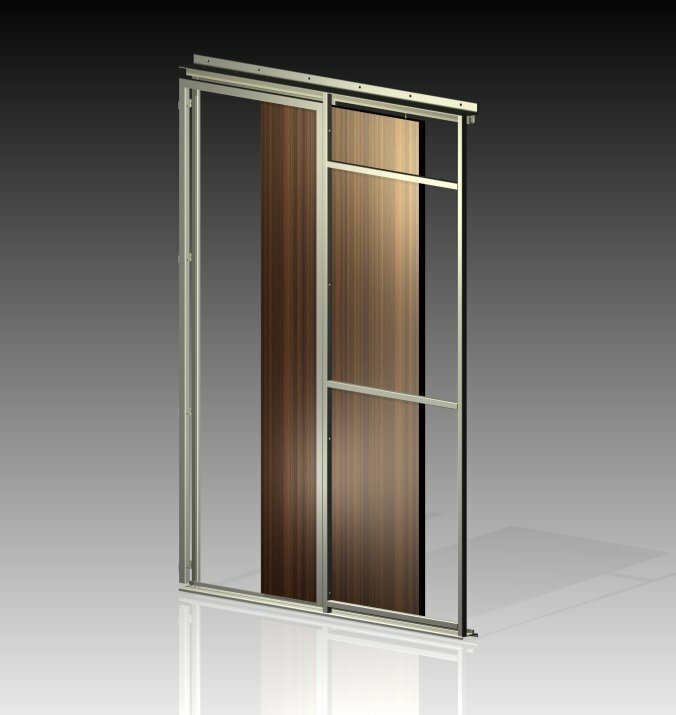 Our product “sliding door” consists of a door leaf with a defined bullet resistance and a surrounding steel frame. The high burglar resistance combined with a panic lock (door closes when closing), provides you a secure sliding door – if desired completely hidden in the wall as a pocket door. Operation is possible manually or electrically via a push-button. This can also be combined with an alarm system, that in case of internal arming, the door closes automatically.